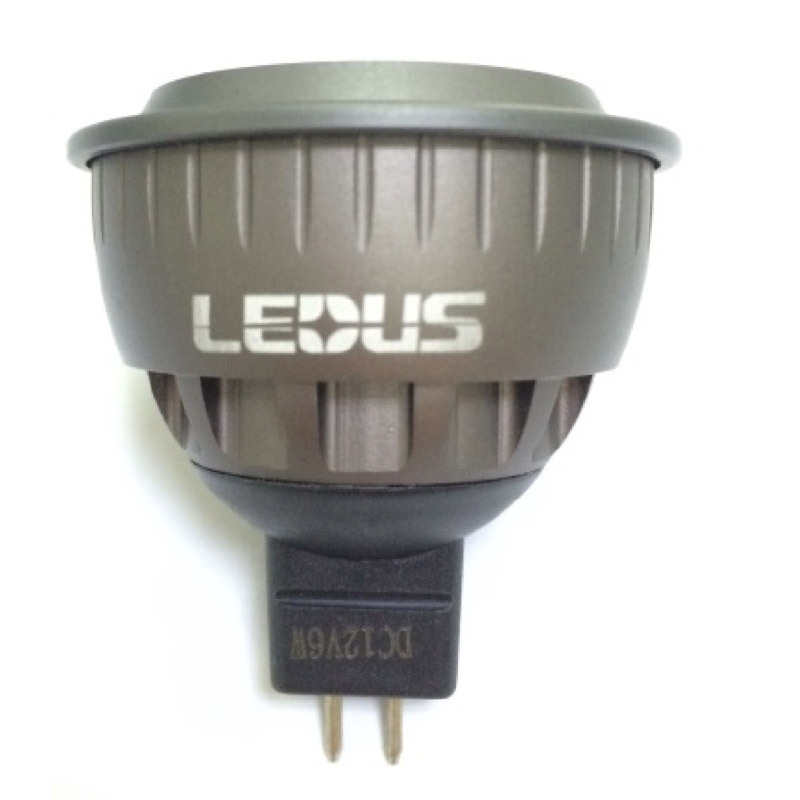 6W LED MR16 射燈 暖色_LED射燈_LED室內燈具_LEDUS,Light up the world and make a better green life together! ● New structure (LEDUS patent). ● Low voltage driving, safety and stability. Energy consumption is 70% less compared with the traditional light. ● Life Span up to 50000Hrs. ● Energy saving, environmental protection, CE approval.